Hang on to your Dodgers’ gear. Evidence suggests that a San Francisco Giants fan may have infiltrated the animation department at Disney! 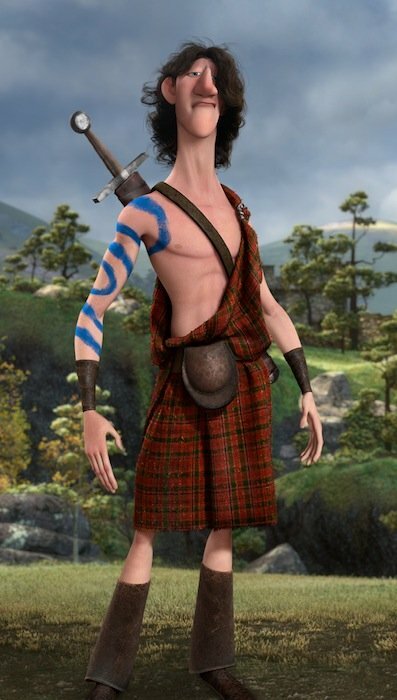 I have been accused, from time to time, of seeing (read: imagining) Giants pitcher Tim Lincecum all over the place — but how could anyone overlook the uncanny resemblance between Young MacIntosh in Disney’s new film “Brave”, and our Timmy? It’s as plain as the soul patch on Timmy’s chin. Aye, both lads are tall and lanky with a dearth of body hair — which they make up for on their heads. 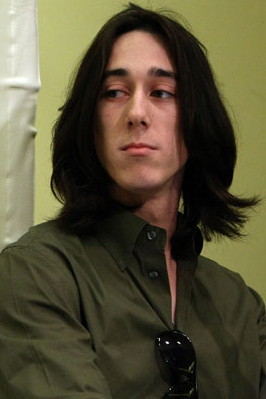 And don’t forget, Lincecum hails from Seattle, land of the utilikilt. Spooky, huh? Have I successfully blown your mind? You all see the resemblance too, right? If not, trying squinting and thinking of tartan. This Is a Team Timmy Zone. Proceed With Caution.